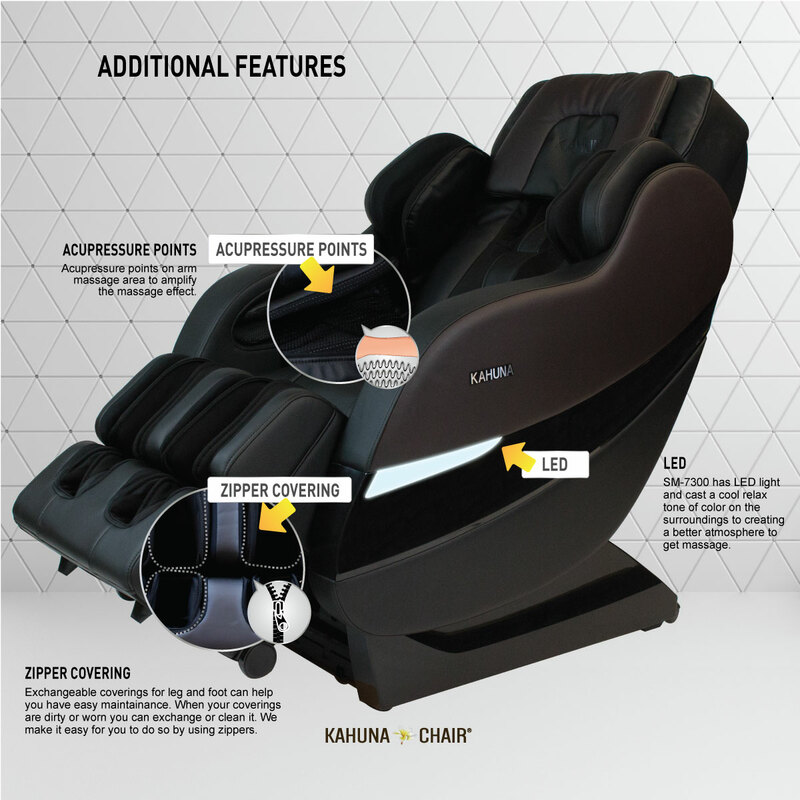 Massage chair bult to focus on higher quality massage experience with variety auto programs with bigger body range coverage. 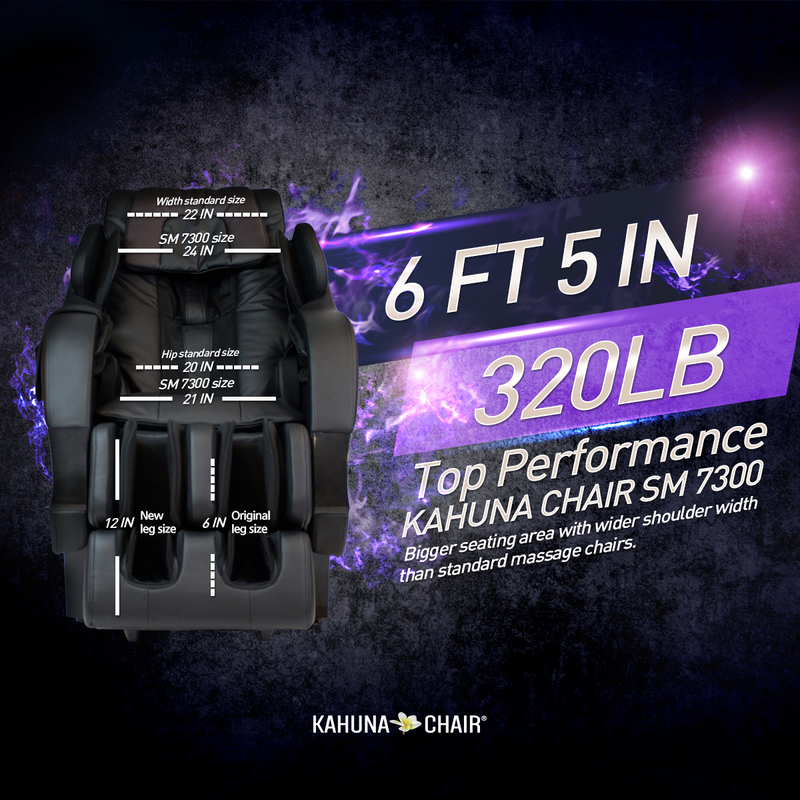 Strong massage performance with lasting performance chair. SM-7300 performs various techniques such as keanding, tapping, tapping+keading, shiatsu, and knocking. SM-7300 9 automatic massage programs including 4 special masssage programs such as office person, golfer mode, senior mode, dynamic sports. All massages types are based on shiatsu therapy to give user full massage experience. SM-7300 air-cell system is located in shoulders, arms, waist, with triple hip air-cells will give you a real relief massage. 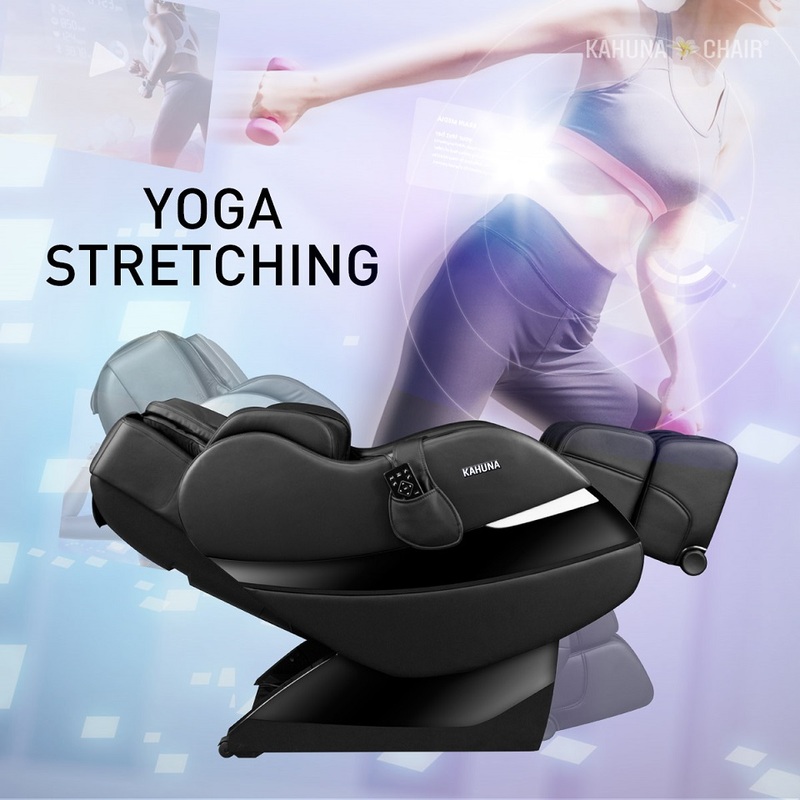 SM-7300 has special automatic massage program called "Yoga-Stretching". 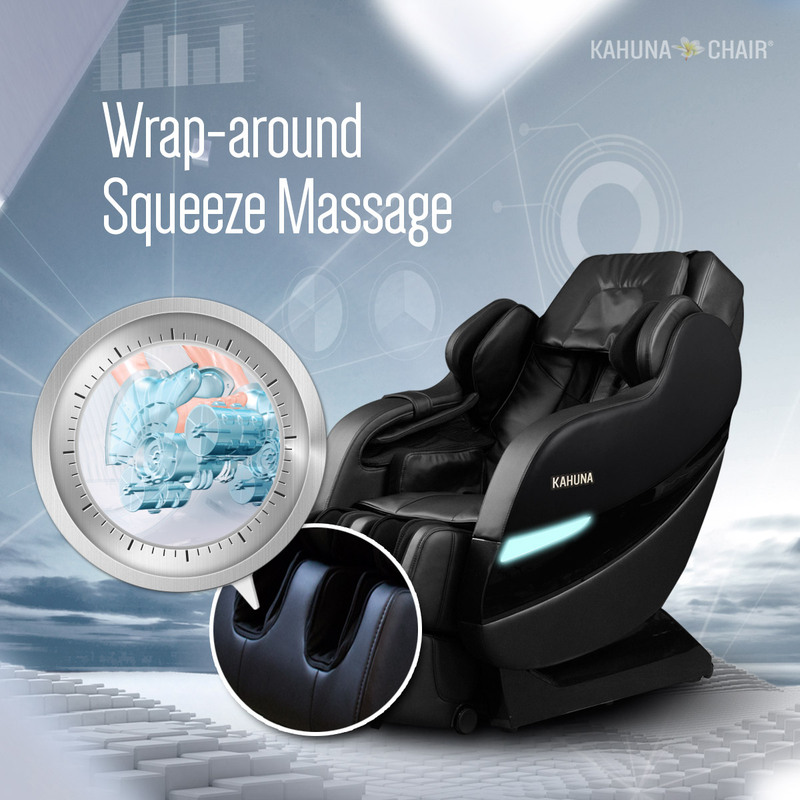 One of the most popular Kahuna massage programs that users love. Shoulders and legs are grabbed by the chair and it reclines to opposite direction to give maximum stretching. This was first program is designed to increase blood circulation to eliminate toxins and boost health benefits from massage such as stress and tension on the body. Perfect program to use daily for tired body. 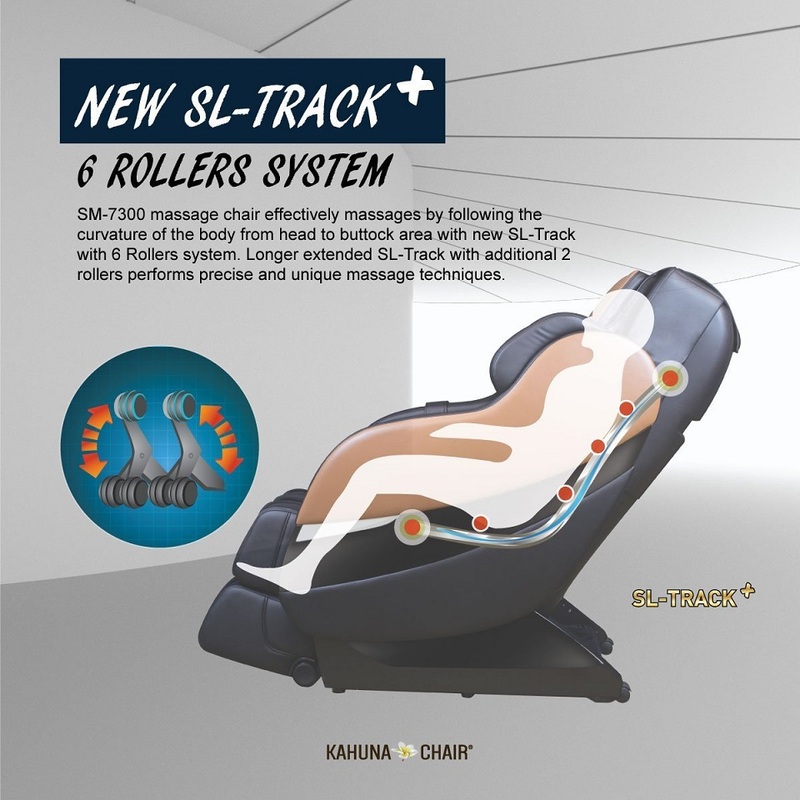 SM-7300 main massage system is on SL-track with 6 wheels rollers. SL-track is shape of roller trail with curve that designed to supports to your neck to back and all the way to buttocks. This system will cover your entire back and decompresses everyone’s spine and increases the effects range of massage by far. 6rollers sizes are 2 of 1.25" Rollers with acupoint nodes on top, 4 of 0.8" Rollers on bottom roller make this massage experience unique. 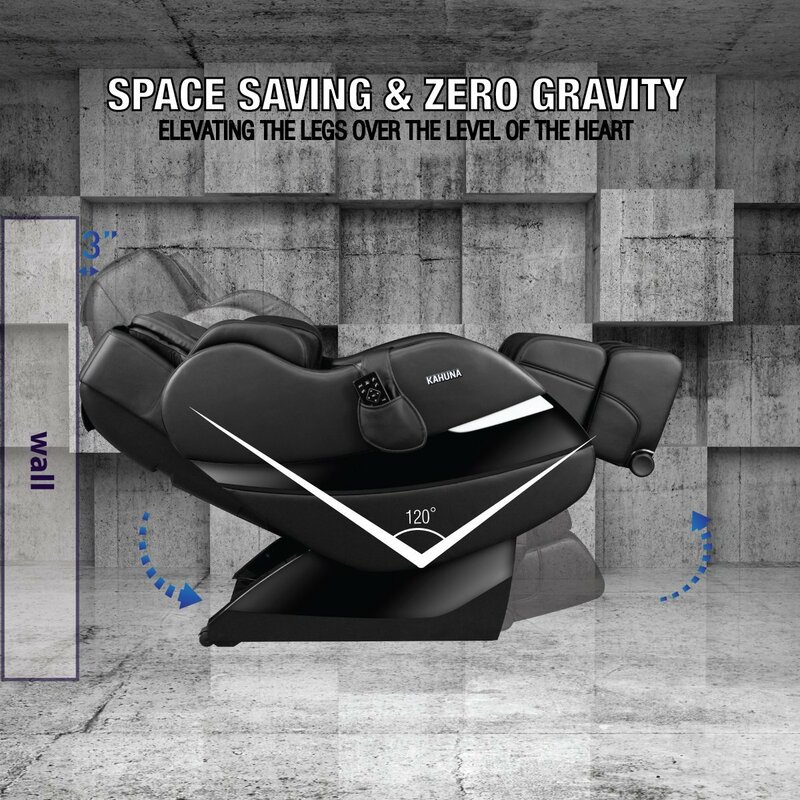 None space-saving massage chairs usually require over 20” from the wall to be in zero gravity, but SM-7300 has space-saving sliding reclining system will only need 3” from the wall, it will always look great in your room. 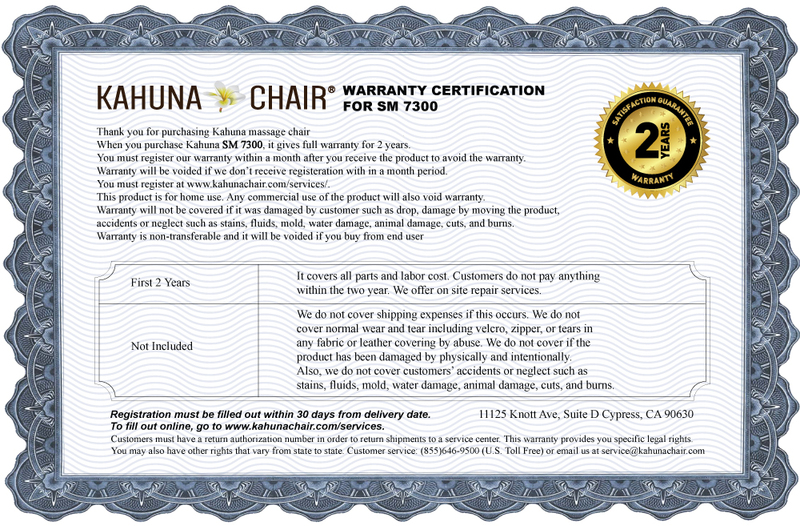 SM-7300 provides are larger seating are with wider shoulder width than most standard chair making this model perfect for bigger builds. 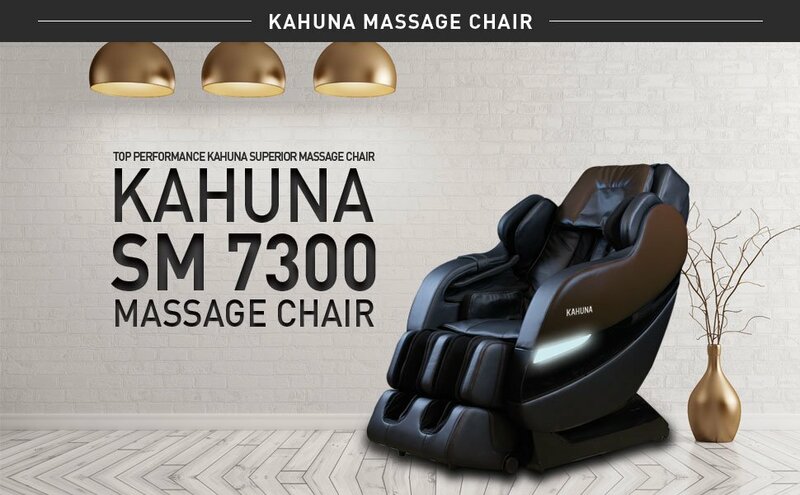 Although it can accommodate wider builds SM-7300 is still able to accommodate average body sizes perfectly without the feeling of the chair is too big. Maximum sizes are Shoulder 24", hip 21" leg 12" extension. 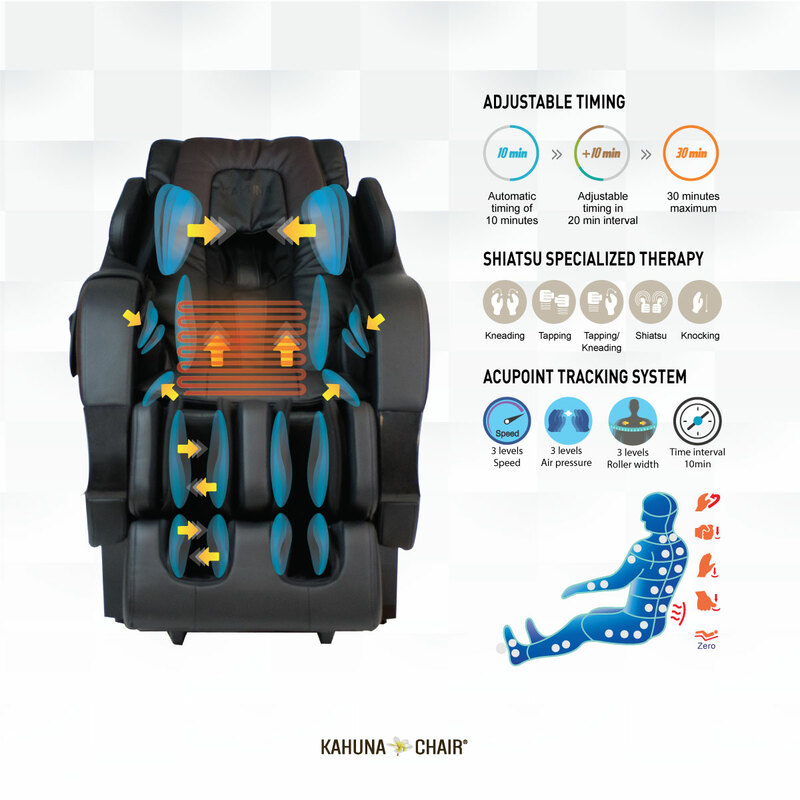 SM-7300 has uniquely designed air massage technology covers most of the surface area with minimal number of airbags. The air bags are programmed to inflate separately for better blood circulation on the body to and assist stretching the body according to the programs. It stretches applied to the shoulders, hips, and thighs. Full body air massage from shoulder to foot. Heat therapy on your Lower back dilates the blood vessels of the muscles surrounding the lumbar spine. 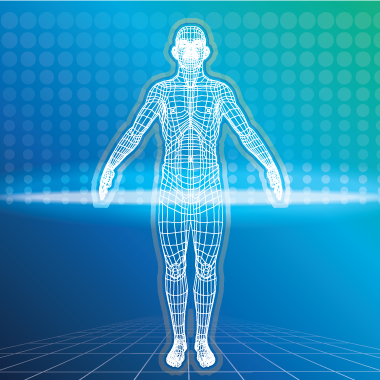 This process increases the flow of oxygen and nutrients to the muscles, helping to heal the damaged tissue. Wrap Around Calf and Foot Massage width Stretchable and Flexible Footrest for any height. Recommended max Height is 6 feet. 48" x 32" x 55"
This product has lived up to its description. I have to say seeing the size of the crate was a little intimidating. It took just as long to unpack the pieces and move them to the room where the chair was to be used as it did to set the chair up. The directions were very easy to follow and it took about an hour to put together. Very pleased with this purchase.